ValuNav is hosted and managed as a subscription service on the Microsoft Azure Cloud. 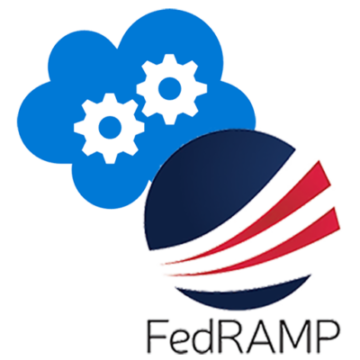 ValuNav is available to Government and Federal customers via the Microsoft Azure Government Cloud which has already received FedRAMP P-ATO. ValuNav can also be installed, hosted and administered locally, behind a customer's own network firewall. 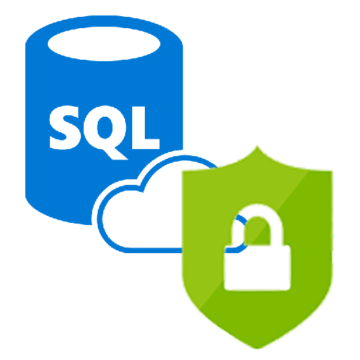 All customer and application layer data is stored and managed on Microsoft Azure SQL Databases with 100% Transparent Data Encryption (TDE) of working and backup services. For local use customers, the ValuNav database schema can be installed and maintained on your servers. All accounts are secured under <90-day password update requirements with Two-Factor Authentication (2FA) via SMS (Twilio) or email required upon every login. 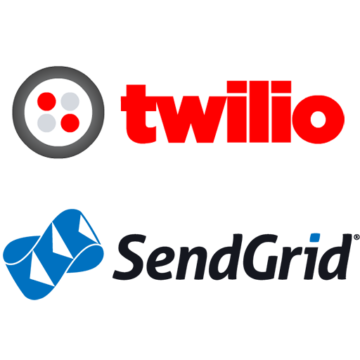 All ValuNav email communications are transmitted via SendGrid for maximum security.